CLOSEOUTS. 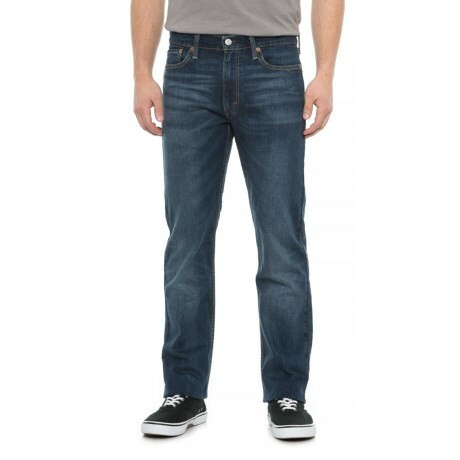 Pair these Leviand#39;s Crosstown 513 Slim straight jeans with your favorite tee or button-down for a look thatand#39;s effortlessly classic and comfortably casual. Available Colors: CROSSTOWN. Sizes: 28, 29, 30, 31, 32, 33, 34, 36, 38, 42.